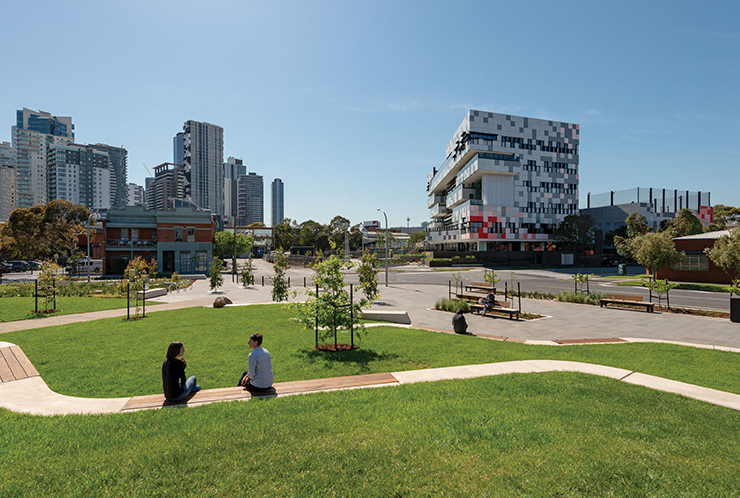 The Ferrars Street Education and Community Precinct is a catalyst project for Fishermans Bend in the Montague precinct. It showcases how community infrastructure and public spaces will be designed and delivered for Fishermans Bend - multi-purpose, flexible and integrated with complementary community services and facilities. South Melbourne Primary School, Victoria's first government vertical primary school with integrated community facilities and services. The school opened for Term 1 in 2018. Kirrip Park adjacent to the school at 2-4 Buckhurst Street. Upgrades to the nearby tram stops on Route 109 (stop 125A) and Route 96 (stop 126) providing pedestrian priority and safe access to the new primary school and the local area. The City Road/Ferrars Street road intersection upgrade to provide safe access for pedestrians, cyclists and cars to new primary school and precinct. Changes to Railway Place, Douglas, Ferrars, Meaden, Buckhurst and Kerr Streets to promote pedestrian priority, sustainable transport and safe access to the new school and precinct. 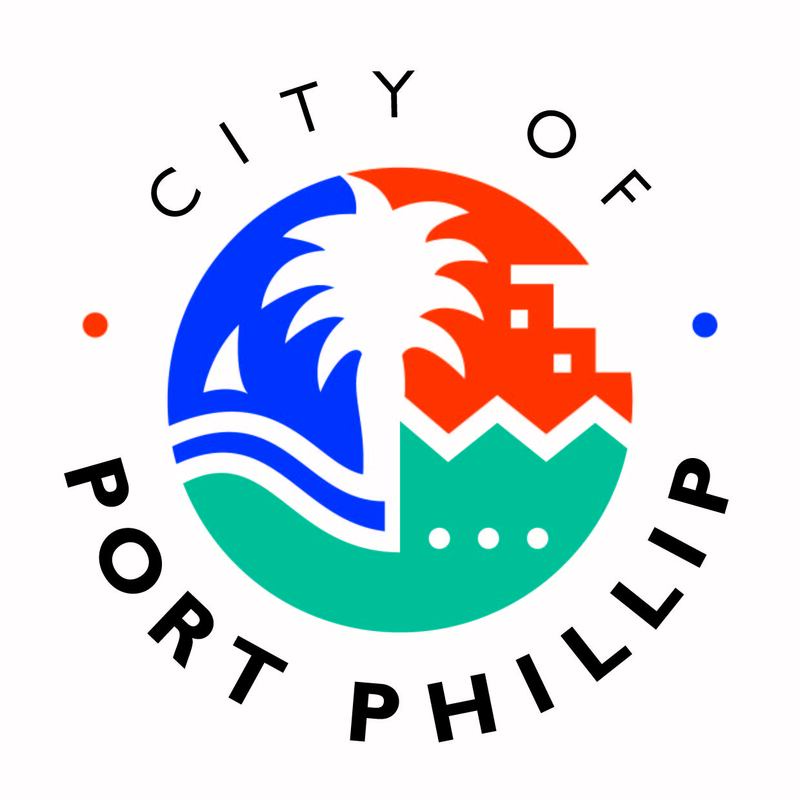 The new precinct is being delivered through a collaboration between the Fishermans Bend Taskforce, City of Port Phillip, Victorian School Building Authority, Public Transport Victoria and VicRoads. View the precinct map and find out more about the features and improvements taking place as part of this project. The name of Kirrip Park was chosen through an extensive community consultation process by City of Port Phillip. 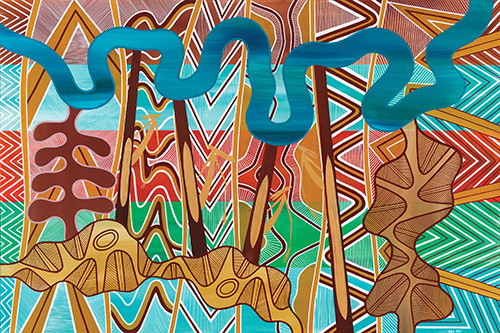 ‘Kirrip’ means friendship or mate in the Boon Wurrung language. Cameras captured the works at Kirrip Park site. This time-lapse video shows the progress of the park construction from demolition of the original building to date. The works consist primarily of site establishment, excavation and the preparation and formation of both Surveyors Place and the Southern Plaza along Buckhurst Street. The new park was unveiled as a key part of the Ferrars Street Education and Community Precinct, a catalyst project for Fishermans Bend. To help improve the safety and accessibility of the surrounding area, upgrades were also made to nearby tram stops and street intersections together with streetscaping of the adjacent streets.